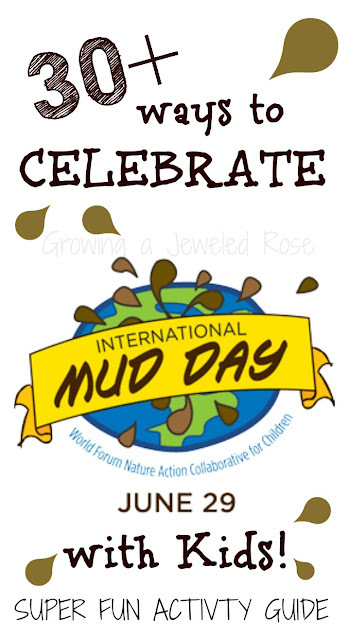 International Mud Day is June 29th. 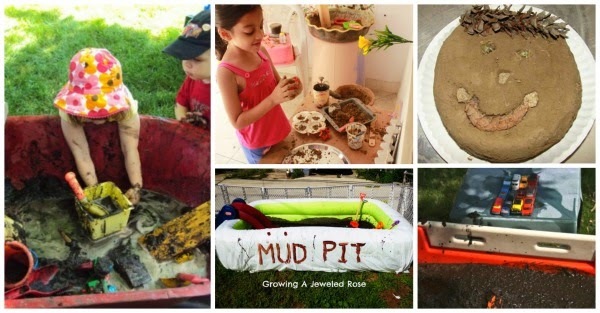 In hopes of encouraging everyone to get muddy I have compiled a list of 30 SUPER FUN mud activities that the kids are sure to love! 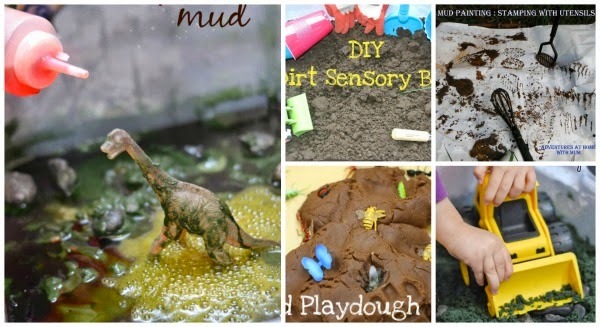 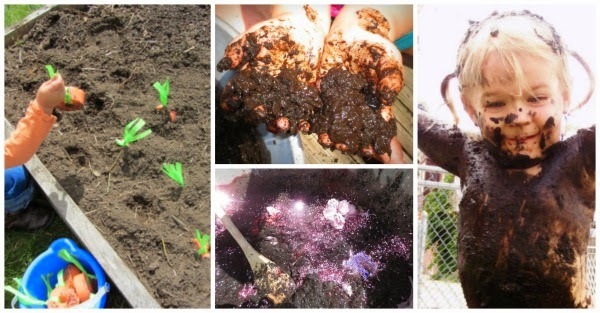 If your child doesn't like the mud you may want to try making clean mud for them to play with.